Women’s hairstyle trends today are diversified and provide endless creativity when it comes to innovations and new beauty looks. From timeless all-natural and highly textured hairstyles to extravagant braids, updos and twists, Women’s hairstyle trends show immense incentives and complementing style alternatives for all hair types and face shapes to highlight your best features. Check out some of these great hairstyle trends below! 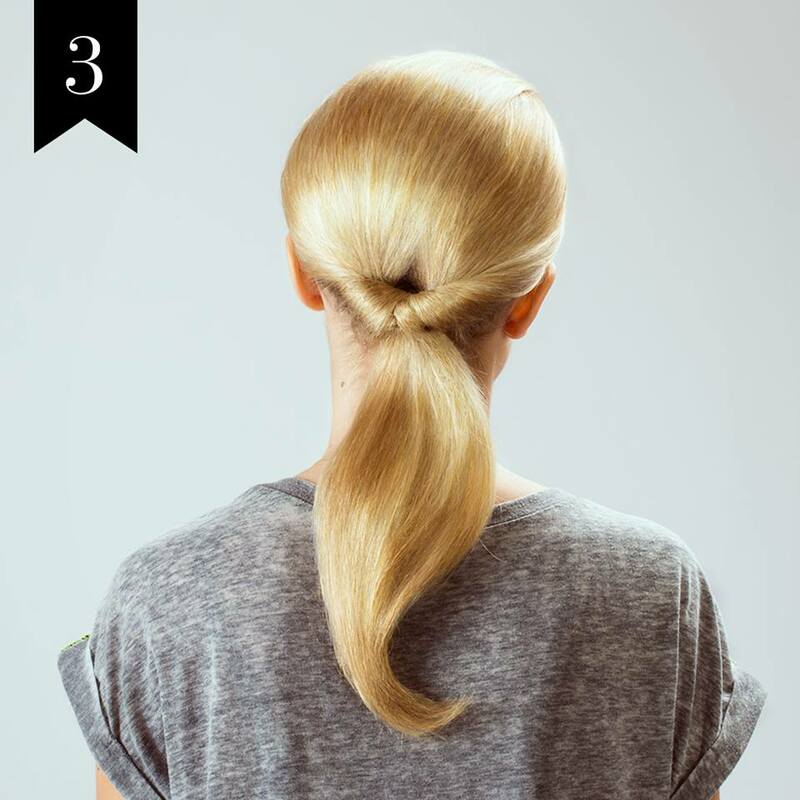 Being the intermediate variant between loose hair and stylish updo’s, half-up half-down hairstyles are one easy way of concealing a bad hair day. These effortless and versatile hairstyles make a continuous comeback especially with the addition of minimalist metallic hair accessories. 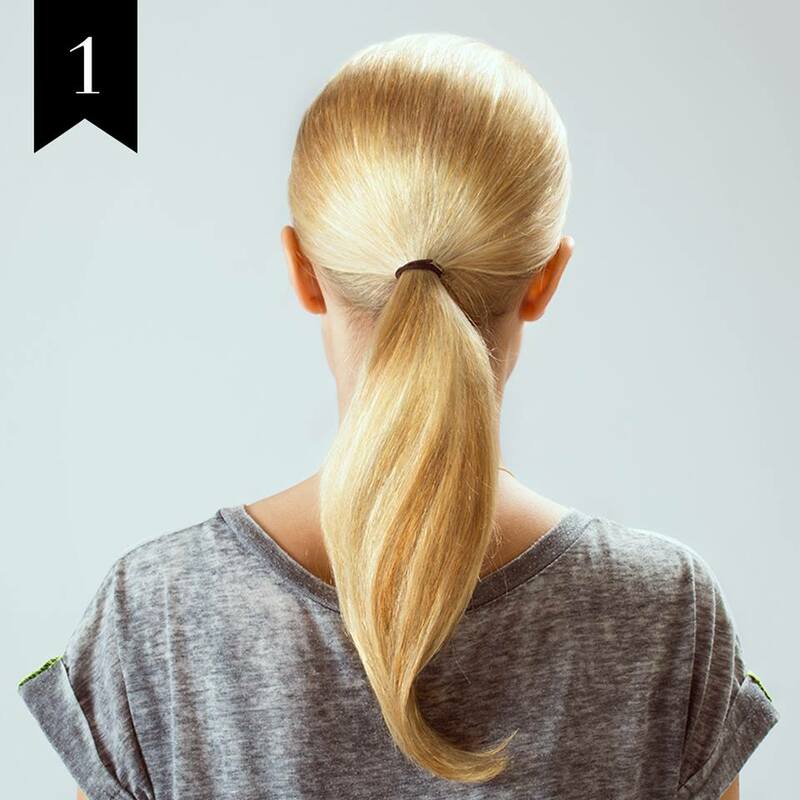 When it comes to the most versatile and coolest Women’s hairstyles, the ponytail comes first on the list. This hair style has been reinvented, revitalized and refreshed. Whether you have long, medium-length or short hair long enough to be put into a ponytail, this hair style is the perfect thing you can consider for looking effortless and chic on a daily basis, as well as for making a big style statement on special events. High or low ponytails can be full & bouncy, sleek and glossy, bubbled, slightly textured, or softly crimped. Women’s alternative to the structured updo’s are buns, knots & twists. Braided hairstyles compliment any taste and personality. For the ultimate elegant outcome you can consider the braided buns. Coming from the nineties, crimped hair is again “trendy” and adds so much texture to hair whether wearing it in a ponytail or loose for a “waffle” texture look. To achieve the crimped look, you will need a hair crimper, or you can braid wet hair, let it dry completely and then unravel or braid dry hair and then pass the sections through a flat iron a few times, cool it, then unravel the braids and enjoy this trendy chic hairstyle! Looking to wear some of these wonderful hairstyles but just are not sure about achieving the “look”? Call Denise (216) 292-4247 and schedule an appointment to have her professionally style your hair whether it be for a fun, casual event or a dressier affair! Use a curling wand to frame loose waves around your face. Pull back one side with a horizontal French braid to show a smoky eye. Make your pony a conversation starter ~ curl, tease, pin up & spray. 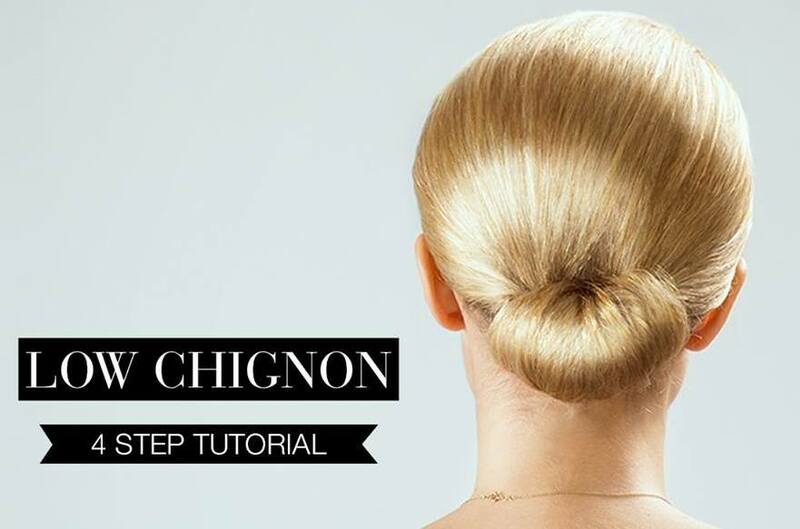 For a more traditional up-do, have a professional hairstylist do this or take two hair pieces and braid them then pin braids around a loose bun. 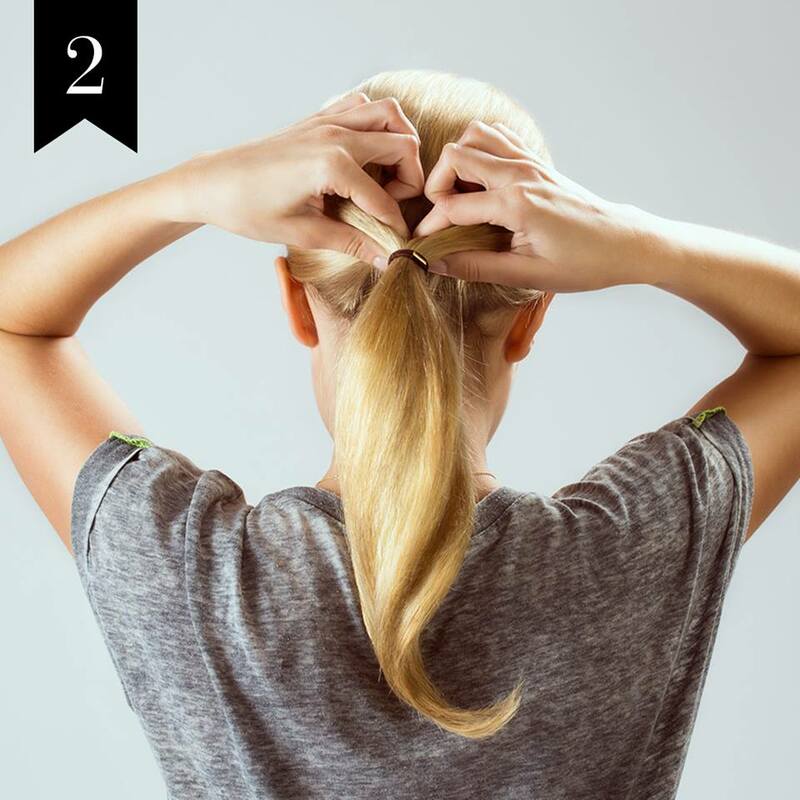 For a little something easier you can do at home ~the teased bun and the double headband. Even more pressed for time? Middle-part + low bun + jeweled headband = ready! For a more mature look, use a vintage-inspired clip in a low twist. A Messy Twist For curly ladies! Twist sections of hair in a somewhat haphazard way and secure with bobby pins. The result is surprisingly chic. Davines SU/Hair & Body Care! Wine Gummy Hearts – the Health & Beauty Benefits! D'MAZ Lifestyle Salon is a private studio hair salon devoted to beauty & wellness. The Certified Greencircle Salon is located at 3609 Park East Dr. Ste. 518, Beachwood, OH 44122 in the Parkway Medical Building (North). Denise specializes in delivering personalized hair styles, haircare and wellness services designed to fit you and your lifestyle. Services include consultations, haircutting, conditioning treatments, color, permanent waves, blow-dry/styling, special occasion styling and wig care. Serving Beachwood, Woodmere, Orange Village, Moreland Hills, Solon, Pepper Pike, Chagrin Falls, Shaker Heights, Cleveland, and the surrounding Northeast Ohio area. Services are by appointment only. Call (216) 292-4247 Copyright 2019 D'MAZ Lifestyle Salon, Inc.